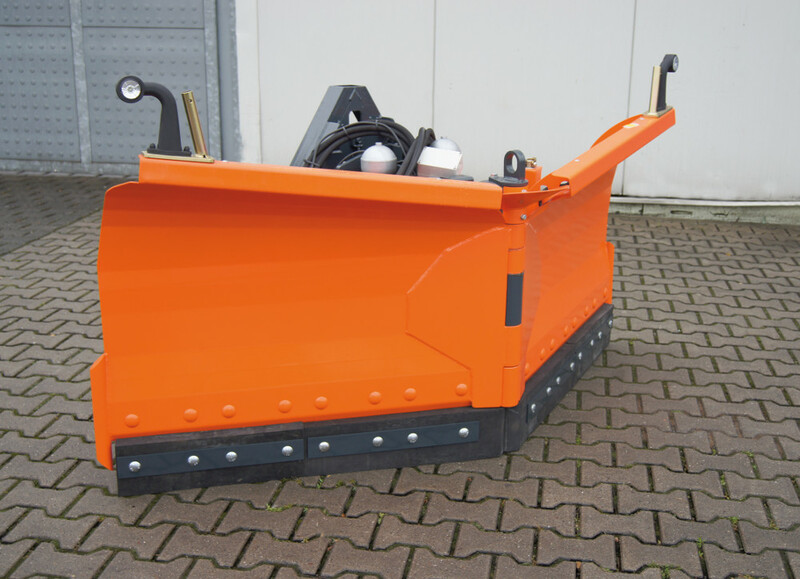 This snowplow convinces by its extraordinary flexibility! 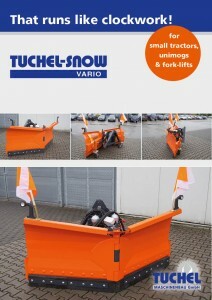 The two hydraulic folding wings of the VARIO can be adjusted individually and you can use the snowplow in V- or Y-shape or in straight position. 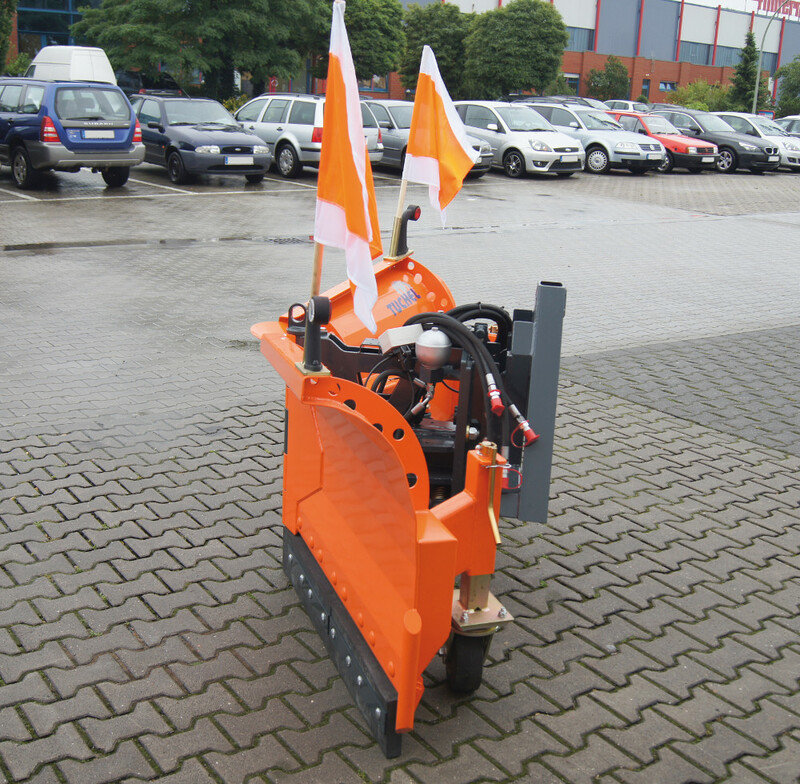 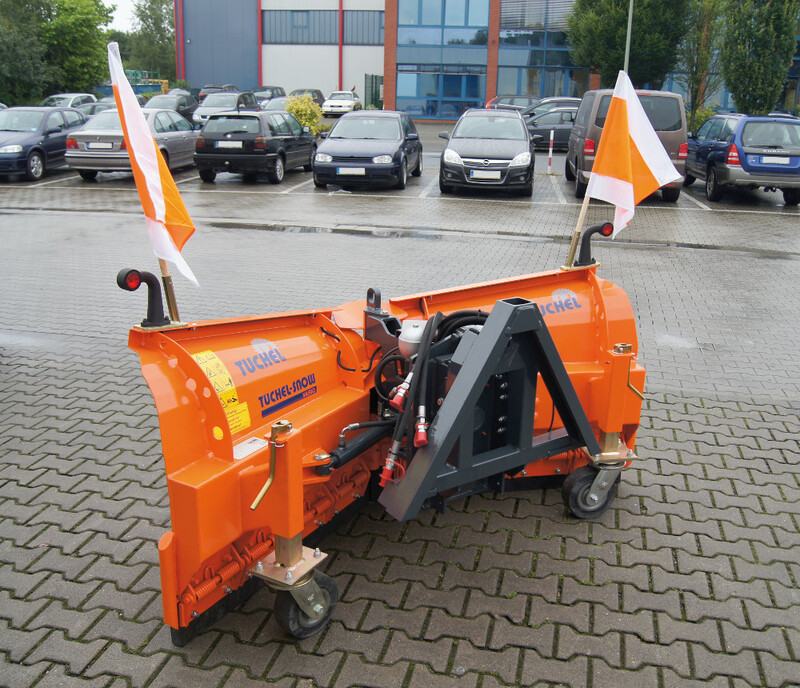 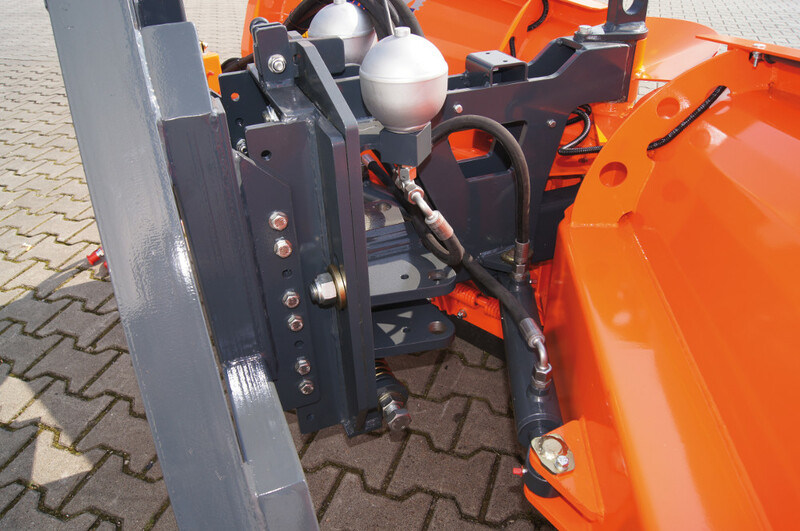 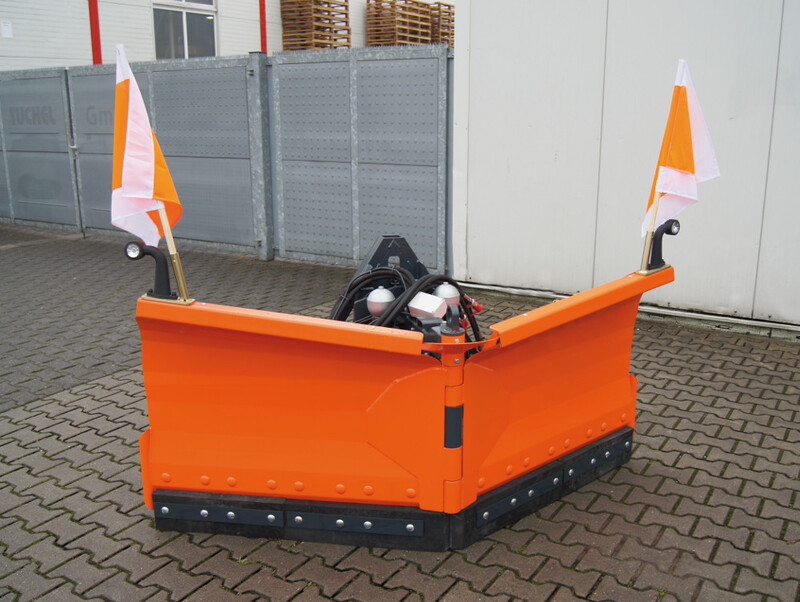 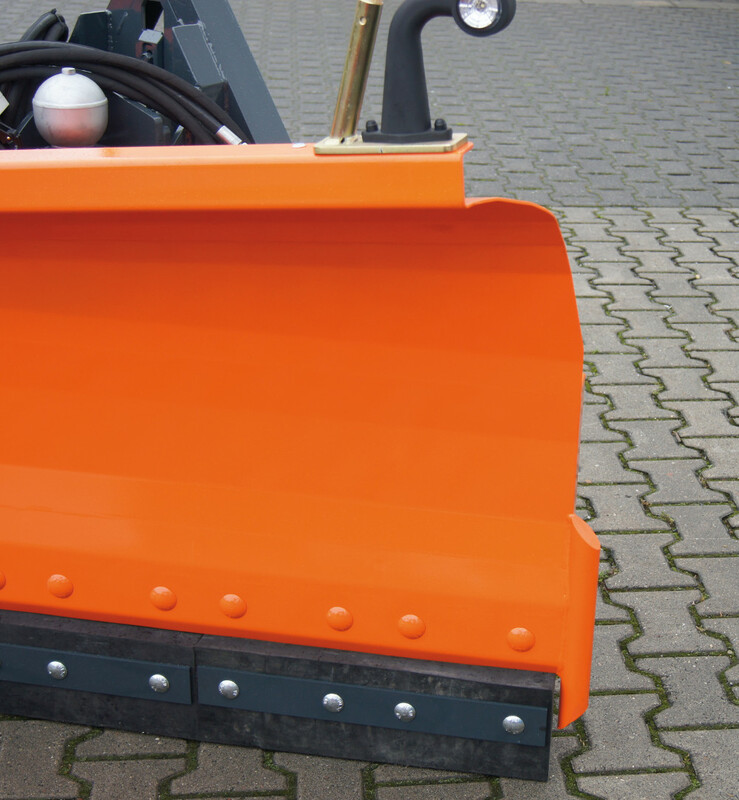 Consequently, this variable snowplow is the ideal machine to clear walks, cycle paths, roads and industrial real estates.